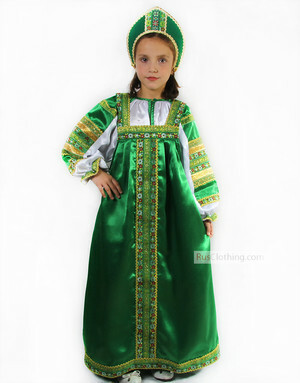 Traditional clothing gives a sense of the traditions variety, it expresses the people's identity through the national costumes. 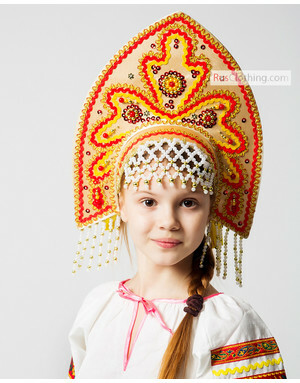 Some people in the north used animal skins and pearls to show the beauty of the dress, Russian people hand painted linen fabric and sewed the blouses and sarafans and decorated them with the embroidery. 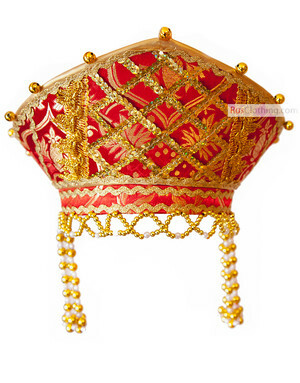 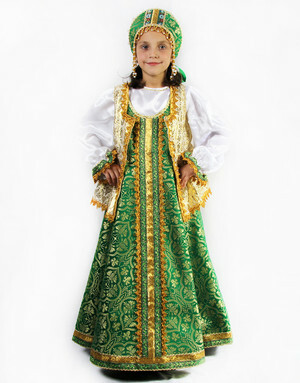 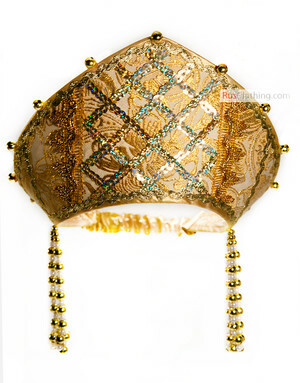 Traditional costumes are designed for holidays, carnivals and also for casual wear. 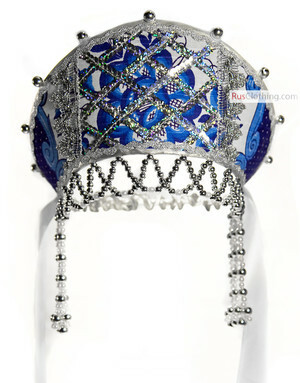 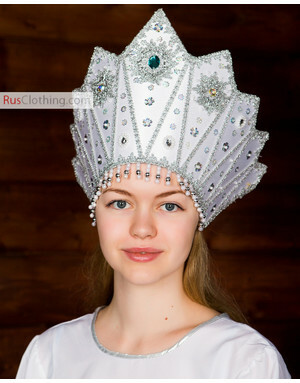 Russian traditional costumes are in high demand by theaters, dance studios and churches all over the world. 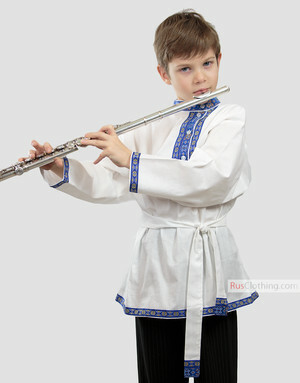 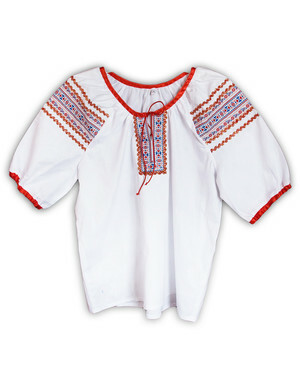 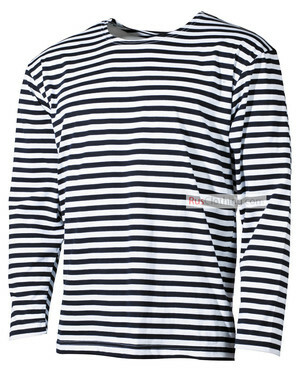 All our Russian clothing is handmade and can be customized to any needs. 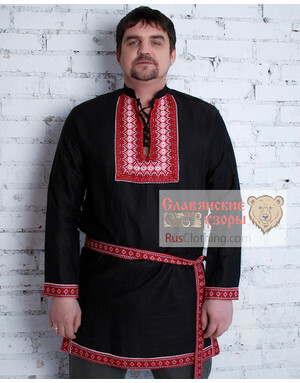 Nowadays traditional clothing is the one that has amazing traits of our ancestors. 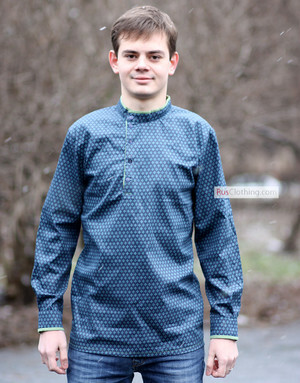 Since old times clothing was designed not only to protect from cold and bad weather but also to decorate. 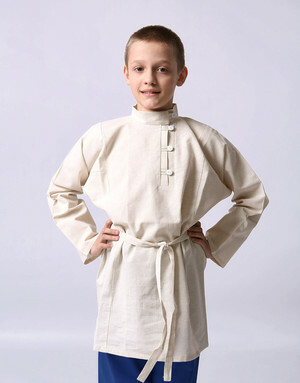 Traditional clothing could tell a lot about a person: where he comes from, how rich or how old he was. 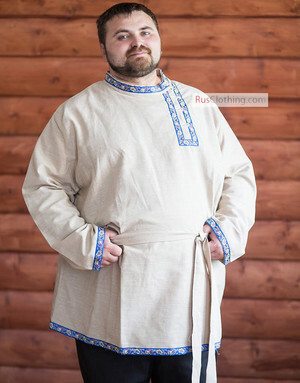 A lot of people have heard about Russian traditonal clothing but have no idea about the difference between Russian clothes, Ukrainian clothes, Georgian clothing and Armenian clothing. 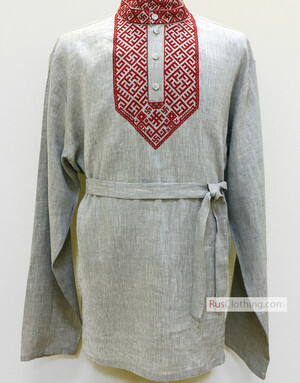 In this section we will try to present traditional clothes of different cultures from ex-USSR area. 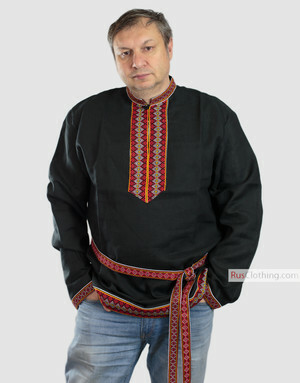 Buy traditional clothing to keep up with the roots!